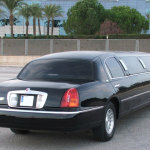 on the internet for Customer Service. 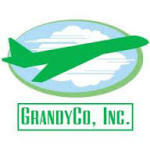 GrandyCo has the largest fleet located at the Asheville Airport (AVL). 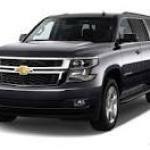 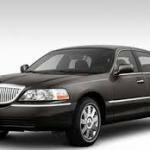 Limos, Buses, Towncars, SUV’s and Full Size Vans. 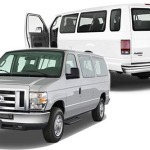 Asheville Wedding Shuttles, Asheville Limos, Asheville Convention Shuttles, Asheville Brewery Tours, Girls Night Out and Bachelor Party Transportation, Asheville Airport Shuttles.